SuperYatra, Having about 20 years of experience in travel industry, We are providing good quality travel services to our customers. All at very affordable prices. We provide - Online airline reservation with as cheap fares as possible, Both Domestic and International Flights. 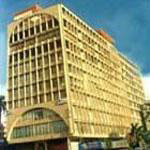 Online Hotel Booking, Cars and Buses Bookings. Holiday Packages & Other Useful Services. 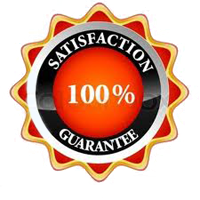 Become our Franchise and get exciting benefits.. 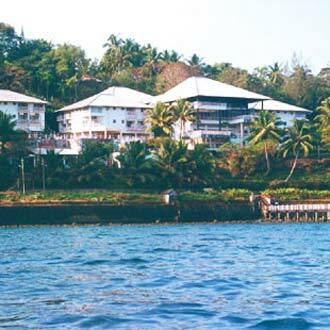 Located on the banks of the Baga River, this 5Star resort is sprawled across 10acres, and is close to the famous Baga Beach. A total of 77 spacious guestrooms are available for accommodation. Interesting dining outlets, namely the Pickled Mango offers World cuisine and guests with a fetish for Italian cuisine can savour on homemade pastas and pizzas at the Mamma Mia. The property is also maintained with a pure vegetarian restaurant, a lounge, two bars, spa, sauna and treatment rooms for rejuvenation. 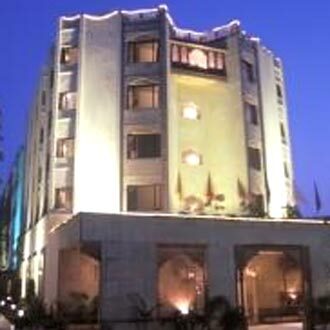 Located in the heart of Agra, this hotel is 4 km from the railway station and 6 km from the airport. Bearing a total of 100 rooms, this place boasts Sheesh Mahal, the multicuisine restaurant. There is also Ripples, the coffee shop, which is a great place to relax, or they can simply unwind at The Tequila, the bar, which serves the choicest variety of liquors. Business travelers are also provided with a conference hall to conduct formal meetings. This 5Star hotel at the Mall is maintained with a total of 44 rooms. Tiffany, the inhouse restaurant serves Continental, Chinese and Indian cuisine, while Library Bar serves a fine selection of liquors and wines. A table tennis court is available for recreation. One can also sign for rejuvenating treatments at the Spa and Fitness Centre. Corporate travelers can avail facilities at the conference room, Himalayan Bird, to conduct formal business meetings. Strategically located 250 metres from the Gondola Base Station this 4 Star hotel is on the main road which circles the golf course. It offers 35 spacious double bedrooms to stay. Inroom guests can relish a scrumptious fare at the dining hall by the name of Dastarkhan. In the evening, one can lounge at Madira Bar and enjoy a drink with friends. A health club takes care of the wellness quotient during the stay. It is close to the Golf Club and the skiing slopes, making it an ideal place to stopover. 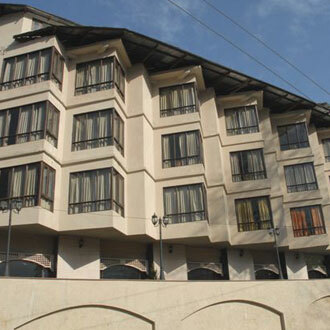 Strategically located at AT Road, this 4 Star hotel is maintained with 74 centrally airconditioned rooms, comprising double, single, and deluxe and suite rooms to choose from. One can salute the morning sun while taking a dip in the pool, which is located on the 10th floor. 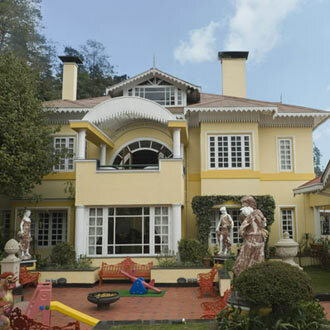 This hotel is maintained with the Peshawari an elegant poolside restaurant, which overlook the Guwahati city silhouette. Diners can also relish a multicuisine fare at the Anzaara Restaurant. Conveniently located just 2kms from the Mall, this beautiful resort overlooks the River Beas and is maintained with beautiful landscape with waterfall and jogging track. There are 50 rooms, which are centrally airconditioned and heated. A scrumptious fare awaits one at the specialty multicuisine restaurant and there is the Cafe de Mars, a coffee shop with light snacks. There is also the NeptuneDeBar and a pastry shop with its sweet temptations. 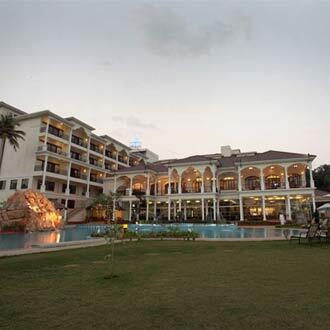 This 4Star hotel at Marine Hills maintains 45 rooms and is the proud recipient of the runnerup award of Environment Champion of the Year 2004, among Small Hotels by FHRAI. The Mandalay, an opendeck restaurant offers island specialties, superb sea food along with Indian Chinese and Continental favorites. There is also the LookOut Lounge and a bar specializing in tall fruity concoctions, served in coconut shells. Guests can rejuvenate by playing some indoor games or by swimming in the pool. 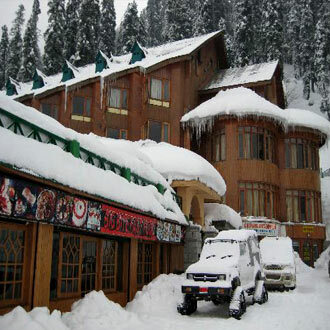 This 4 Star resort is situated 23 kms from the railway station and 35 kms from the airport. Bearing a total of 77 valley facing rooms, this place also boasts an inhouse multicuisine restaurant, Viceroy that serves delectable dishes to its guests. The guests can also visit, Head over Heels, where they can unwind over heady cocktails and exotic mocktails. 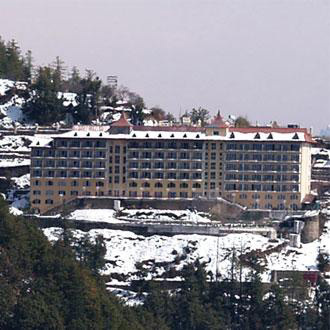 Other hotel facilities include a fitness centre, a conference room and a banquet hall. 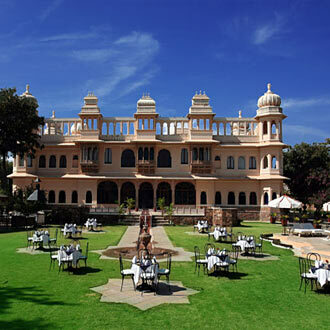 This royal retreat is located in the famous temple town of Ranakpur and maintains 18 rooms, including four suites. Guests can enjoy their morning breakfast near the poolside or relish on the Indian and Continental breakfast and meals in the inhouse restaurant, which also serve the special spiritual cuisine on request. Guests can unwind with a Nature Walk or by swimming in the pool. One can also obtain knowledge on the holisticwayoflife by visiting the Parikrama, a spiritual museum.